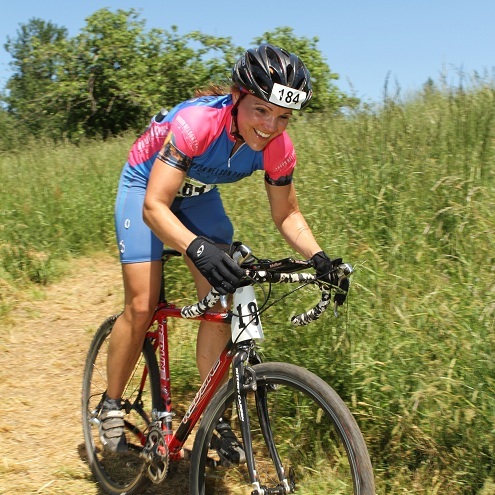 Partial List of Past Ski to Sea Winners. 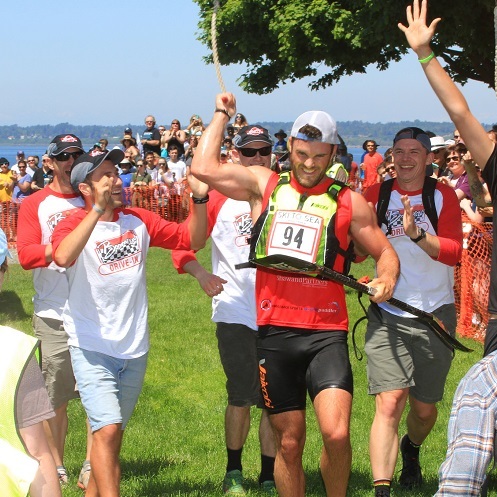 If you have information on winners and would like to get it listed here, please contact Whatcom Events, Home of the Ski to Sea Race, by sending an email to: Info@SkitoSea.com.Thank you. Research Conducted by Laura Evanson, WWU Ski to Sea Intern, 2008. If you want to talk about past winners, the best place to start would be with the “original” Ski to Sea Race, the 1911 Mount Baker Marathon. These men would leave from downtown Bellingham by car or train, and start the run on either the Deming or the Glacier route to the summit of Mt. Baker and back down to a waiting car or train to take them back to Bellingham! A movie is being made of this human endeavor, The Mountain Runners. 1911: the winner was Joe Galbraith (Time: 12 Hours, 28 minutes), ahead of Harvey Haggard, N.B. Randall, and John Magnusson. 1912: marathon winner was Harvey Haggard (Time: 9 hours 51 minutes). Other entrants included Jimmy Fitzgerald, Paul Westerland, Victor Norman, Victor Galbraith, J. Magnusson and Turner Riddle. 1913: Westerland finished first but Magnusson was declared joint winner on a technicality because of a dispute over instructions. Settling this dispute was the basis of a forth marathon that ran from the town of Glacier to the top of the mountain and back. Only Paul Wusterlund and A. Burnside competed in the final marathon. Westerland won the race by 37 minutes with a record time of 6 hours and two minutes. 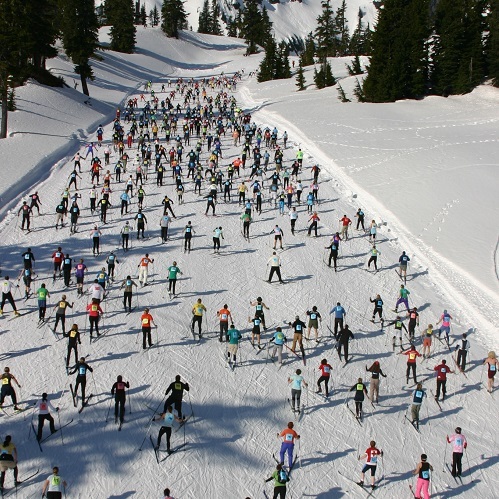 The Mount Baker Marathon “slept” for 60 years until reawakening as the Ski to Sea Race, in which teams, not individuals, competed in a relay race from the Mt. Baker Ski area to Bellingham Bay. Floathaven’s Beuz Barn, Bell Rainier, Olin Ski Co. Team Fischer Revolution, Mt. Baker Twinpeaks, PMS from the North of the U.S.